Open Source architecture designed for Google Cloud Platform lets developers build simple yet robust IoT features. Agosto Inc., a Google Tier 1 Premier Partner and cloud product development firm, has created an open source IoT message broker that enables businesses to implement rapid development of IoT applications using the widely-accepted MQTT protocol. MQTT further validated its de-facto status earlier this year when it received ISO standard certification. Agosto’s IoT connection broker is a component of and gateway into Google’s Pub/Sub service, as well as the company’s IoT (M2M) Accelerator, and can support any “Back-End” service that an enterprise wants to run on Google Cloud Platform (GCP). Agosto developed an early proof of this message broker for GCP. The company invested significantly to analyze options, build out an architecture, define message adaptation, and explore the feasibility of integrating with Google Cloud Pub/Sub. The project was informally announced by Preston Holmes at the recent Google NEXT Conference. Holmes is head of IoT solutions for GCP. 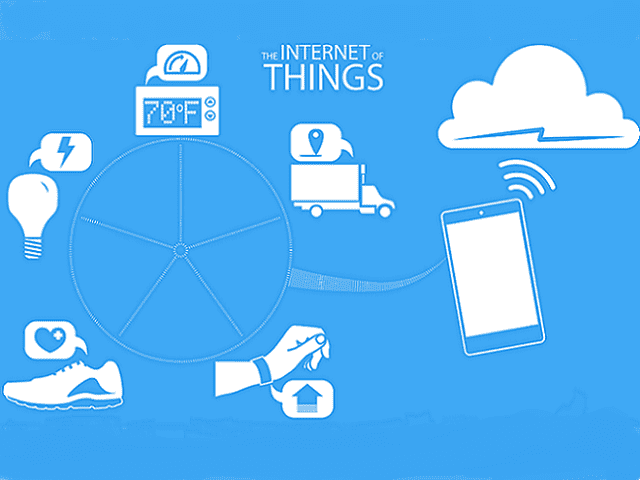 Forbes reports that Enterprise IoT spending is exceeding consumer spending in the near-term. Agosto has seen this trend in many markets, such as Industrial Internet, Drones, Infrastructure Controls and Telematics/Connected Vehicles. Agosto works with Fortune 100 companies to build market-changing IoT applications in the retail, manufacturing, and transportation verticals. One of only five Google for Work Premier Partners in North America, the company was named Google Enterprise Global Partner of the Year for Cloud Platform in 2014, and is currently the second largest Google Cloud Platform reseller in the world.